Welcome to this week's Winter Blue's Wednesday party. 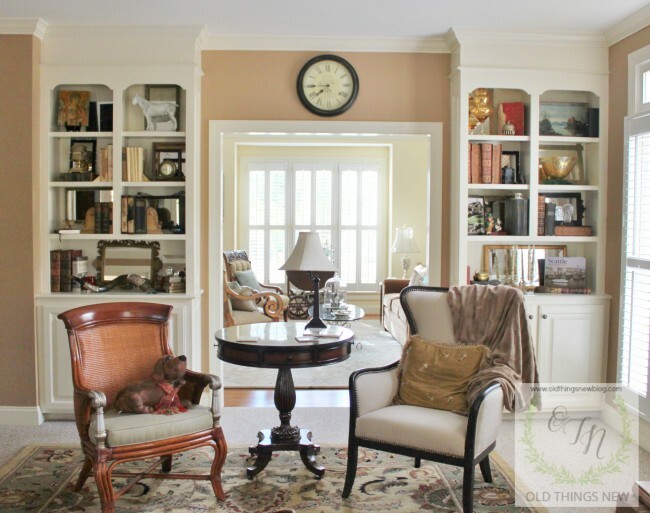 Old Things New shared how she cleverly mirrored her bookcases. Clockwork Interiors transformed an old, scratched up table and turned it into this beauty. Love My Simple Home created a grocery list chalkboard for her home. 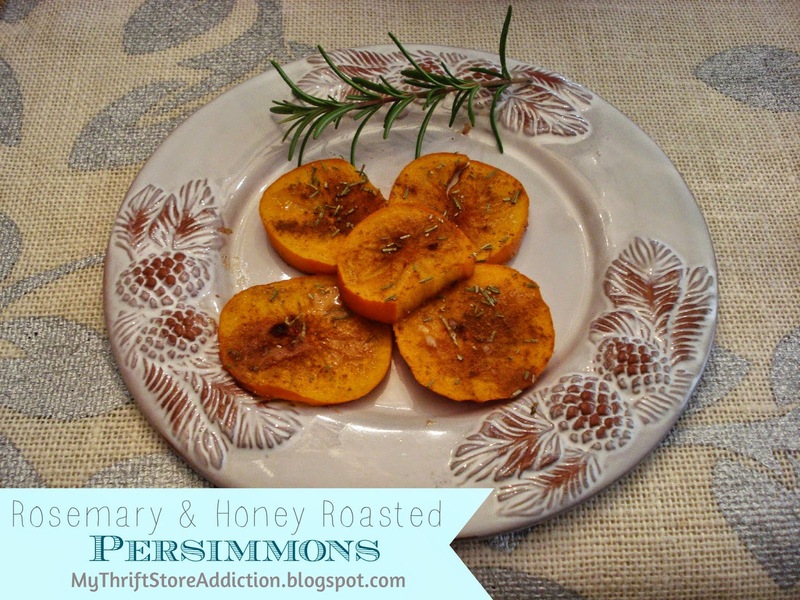 My Thrift Store Addiction shared a recipe for rosemary and honey roasted persimmons. Yummy! Thank you for Its A Party 206. Happy Valentines Day in advance. Thanks for hosting a great party and for featuring my kitchen freshen up! Have a wonderful week! Thank you SO much for the feature Judy! You are the best! Happy Valentine's Day early. Thank you for hosting. I hope you have a great week. Love your features and thanks for hosting! What lovely features, Judy! Thanks so much for hosting!